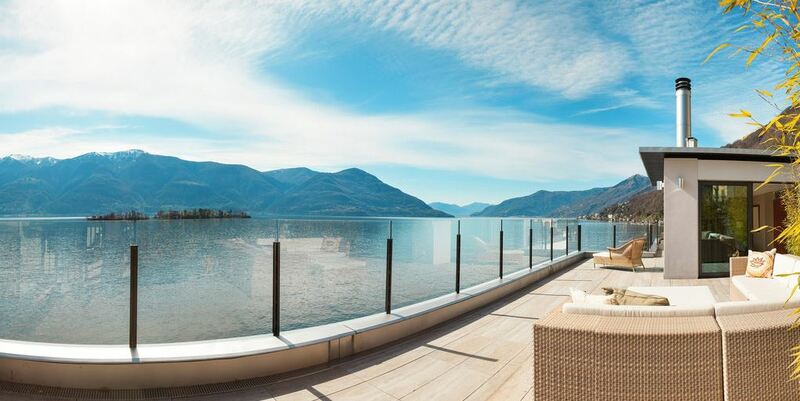 Deck Railing Sales & Installation - Victoria, BC | Get a free estimate! When it comes to safety, style, and elegance for your patio, balcony, deck, or stairs, our deck railing systems offer something for everyone. Manufacturer of powder-coated aluminium railing systems since 1999. Maintenance-free aluminum railing systems for decks and stairs, fencing, handrails, pool surrounds, and gates. Website. All railings are professionally installed by our fully trained employees.